The CEO& MD has stepped down from his role. Seon Seob, the current Business Head of the operations division will replace Koo. Korean car maker, Hyundai has called its India chief back to the headquarters in Korea. In a recent development Y K Koo, the CEO& MD has stepped down from his role. Seon Seob, the current Business Head of the operations division will replace Koo. Under his leadership, the company has consolidated their position in the market and the move comes in just after the launch of their new Santro. The industry veteran is associated with the company for more than 34 years and handle different markets around the globe. Y K Koo joined Hyundai India as MD & CEO in Nov 2015. Prior to Hyundai Motor India, he was the CEO of Hyundai Motor CIS (Russia) for 3 years. He had served Hyundai Motor India in his earlier stint for over 9 years in two different roles for a period 1997-2001 and 2008-2011. 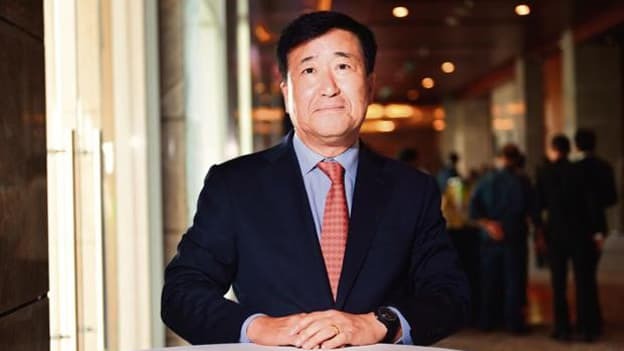 He is one of the founder members of Hyundai Motor India’s operation in 1997 and played a key role in building sales and marketing operation from 2008-2011.